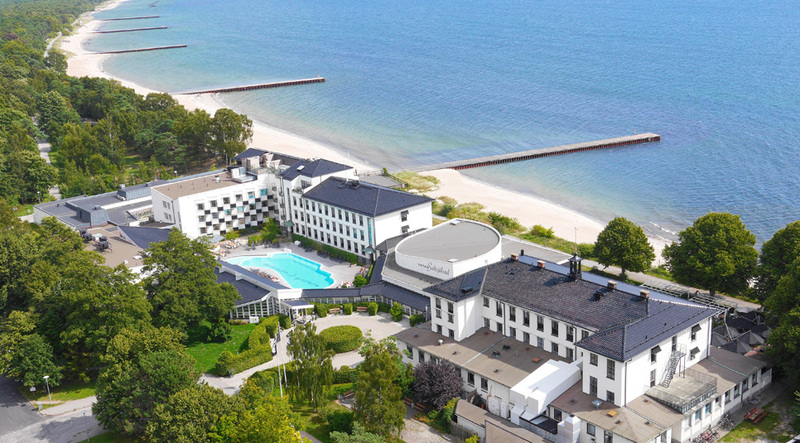 Read more about the history about Ystad Saltsjöbad. No matter if you want to ask about our hotell, rooms, spa or conference you will find the right person here. Thanks to our amazing employees we have been selected to win.